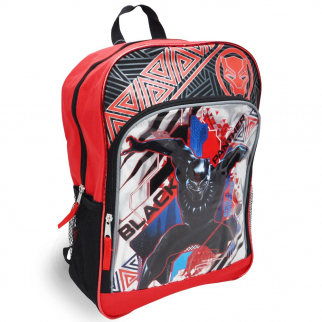 Check out our wide variety of backpacks. 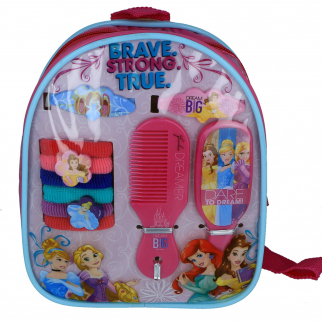 We have kids backpacks, hiking backpacks, protective backpacks and more. JoJo Siwa Girls School Backpack 4 Piece Set Water Bottle Lunch Bag Squishy Ball $ 22.99	• 43% off! 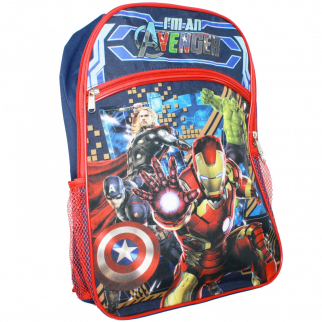 Avengers 16" Backpack Standard $ 12.99	• 57% off! 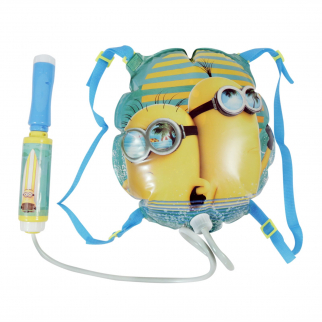 Despicable Me Minion Water Blaster Backpack Fun in the Sun $ 10.99	• 56% off!